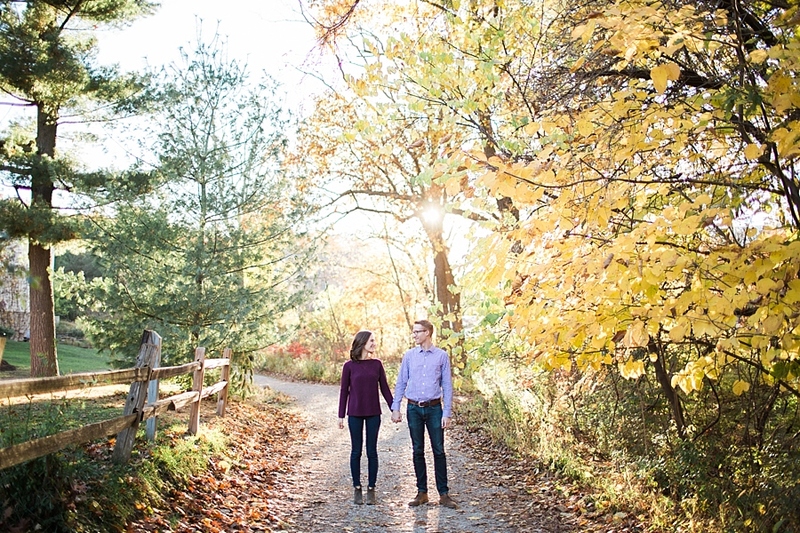 Well, it's finally spring and it seems like engagement season is in full blossom! 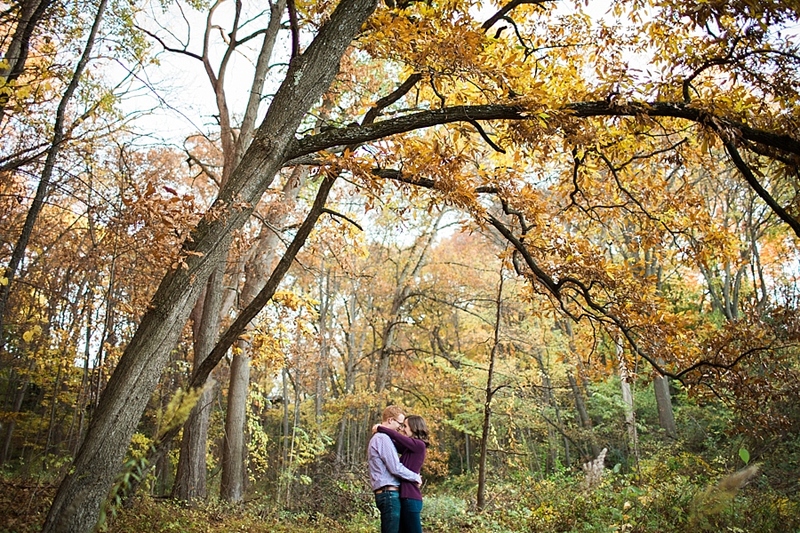 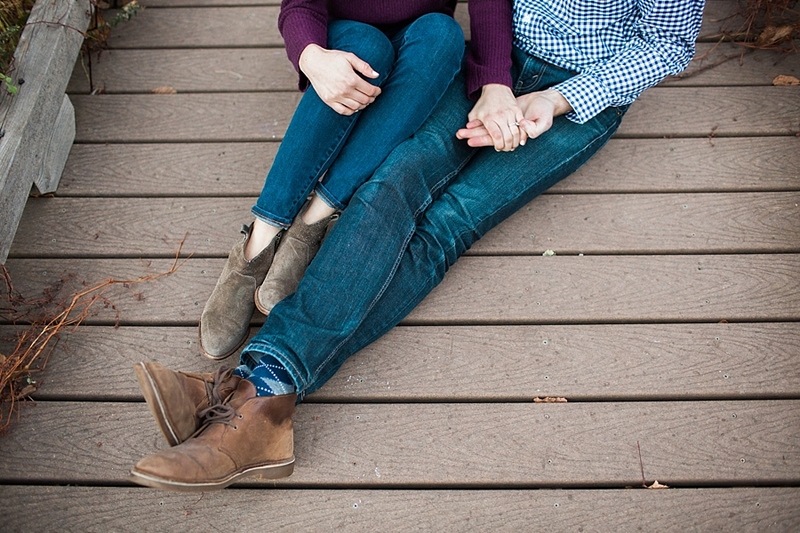 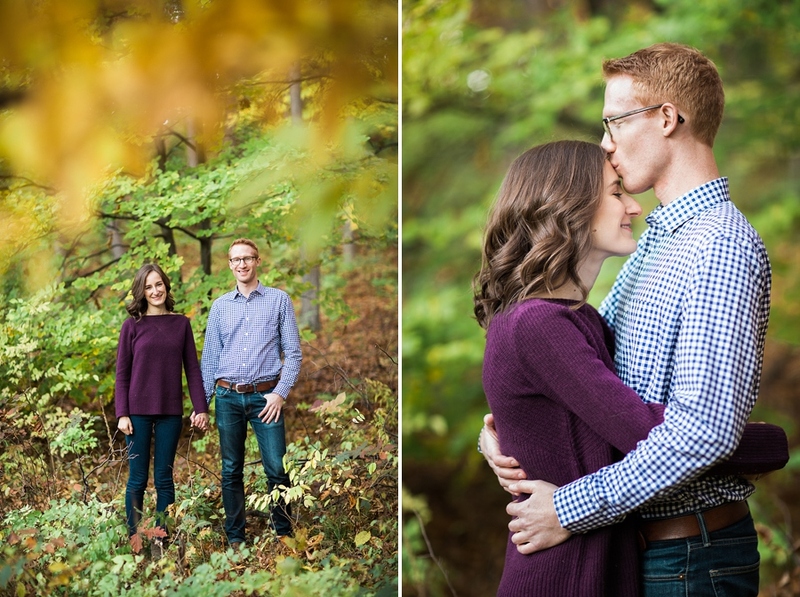 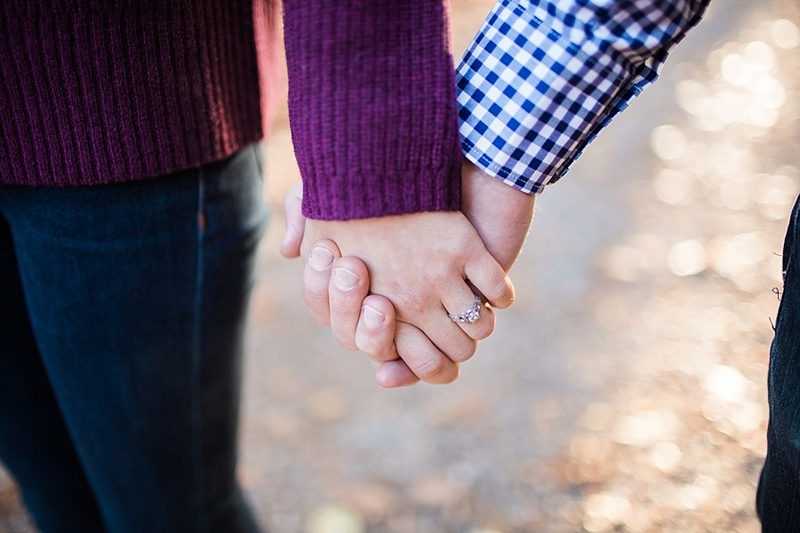 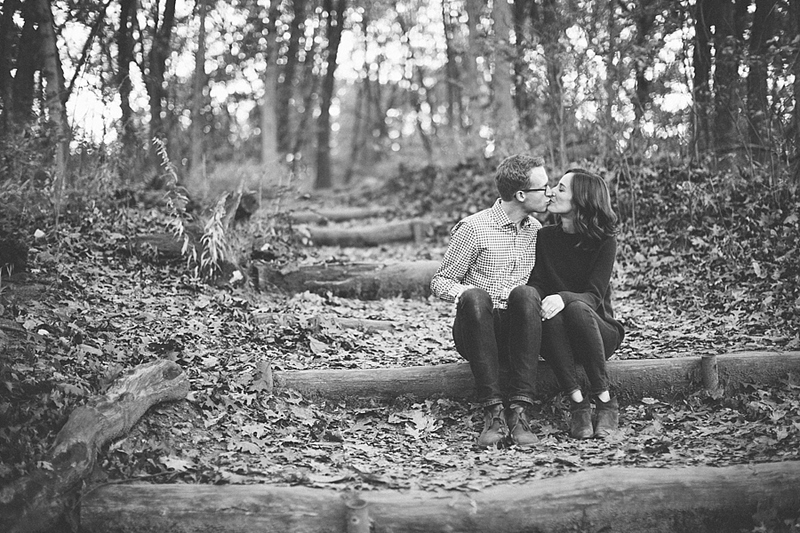 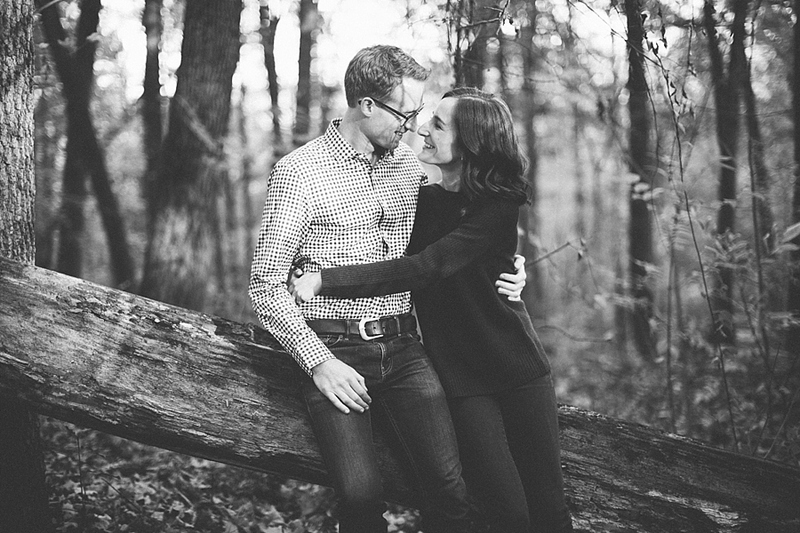 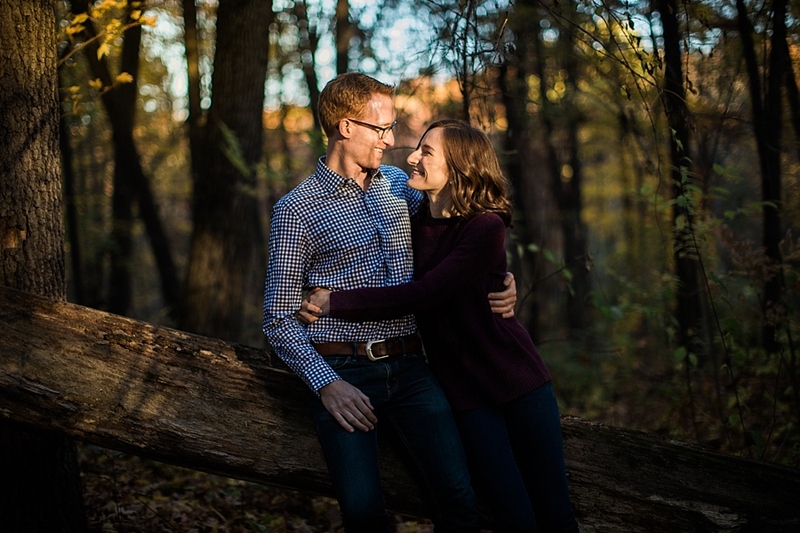 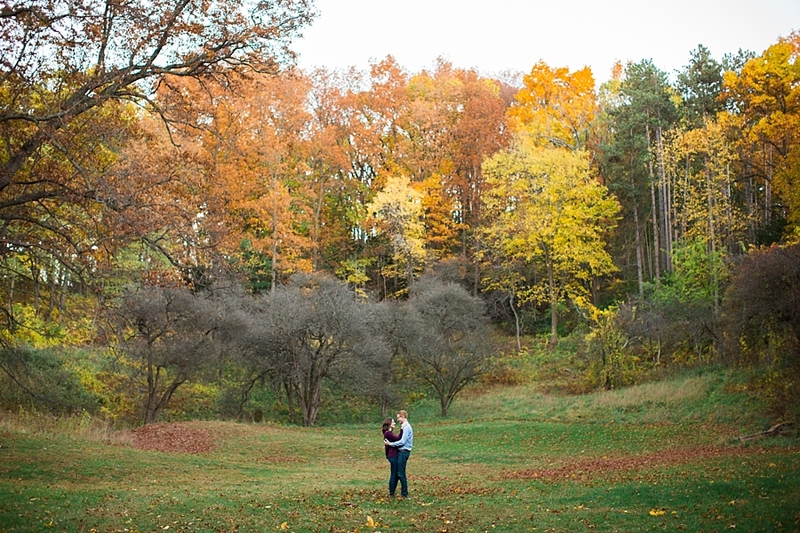 So, it just felt fitting to feature an engagement session on the blog with Brooke & Ian's fall engagement session in Ann Arbor at the Nichols Arboretum. 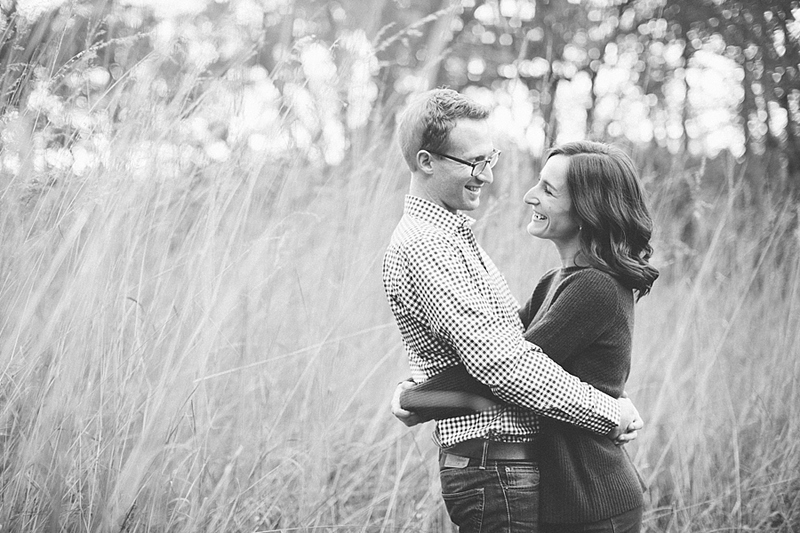 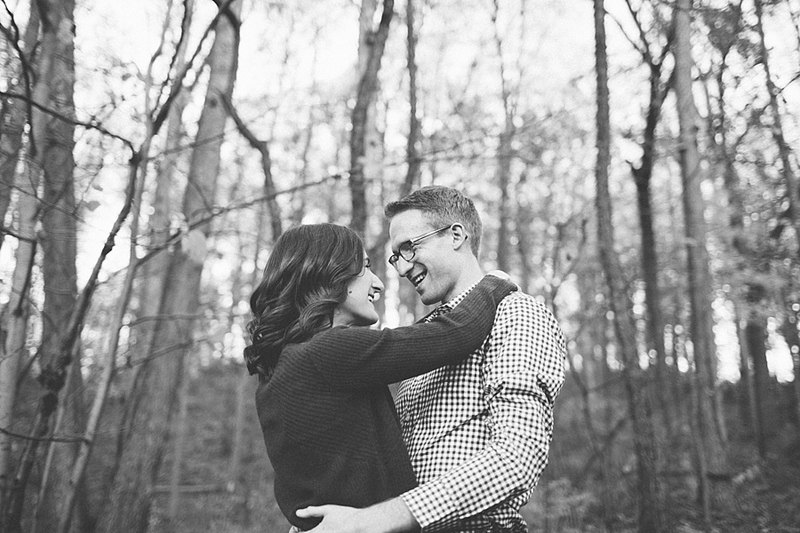 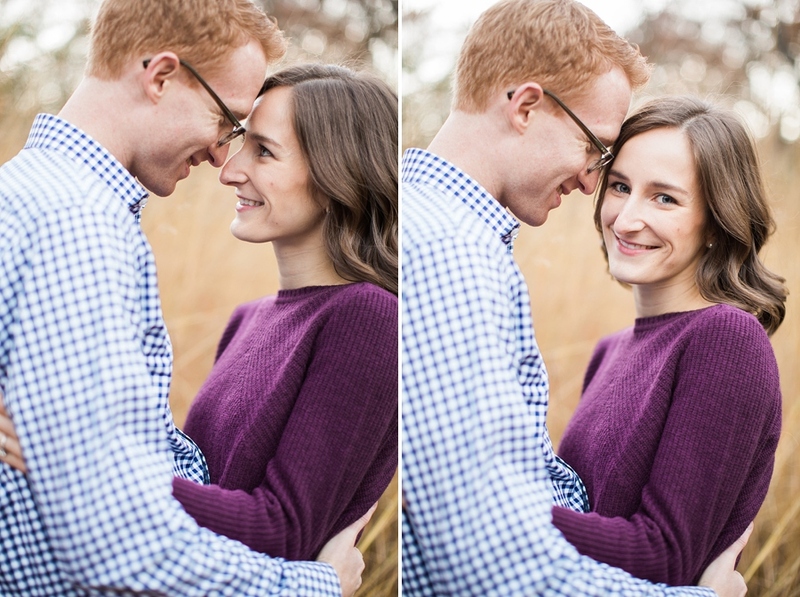 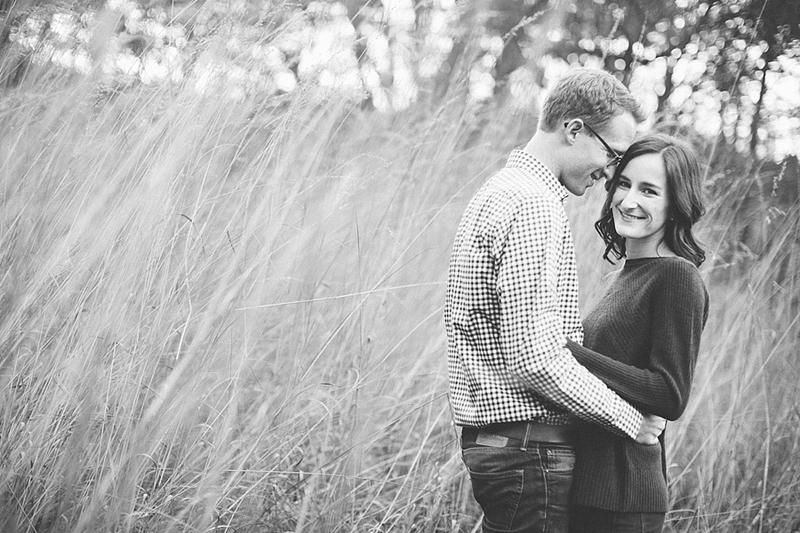 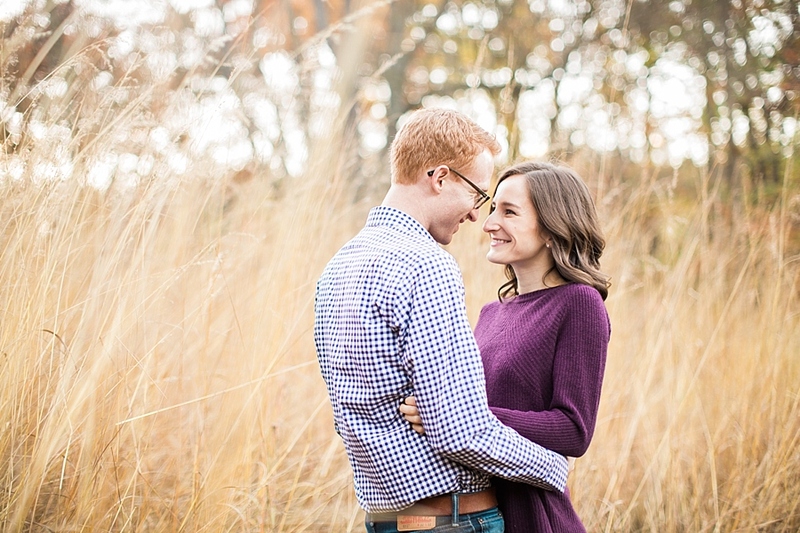 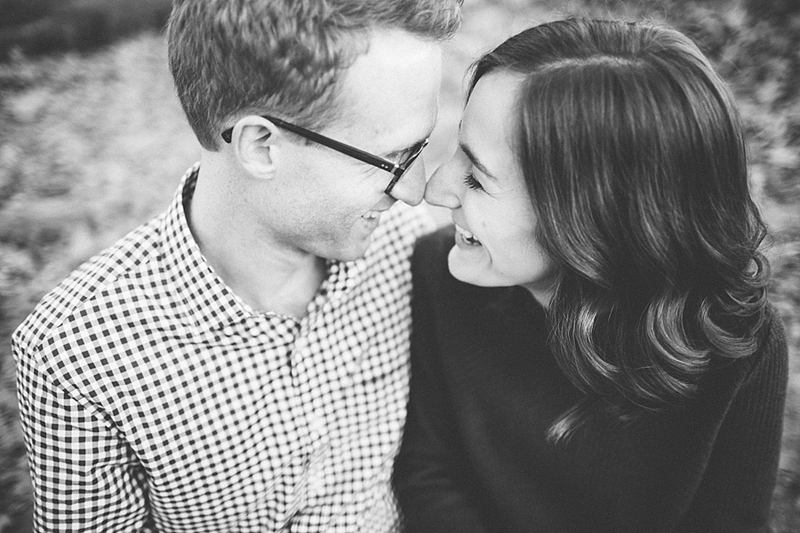 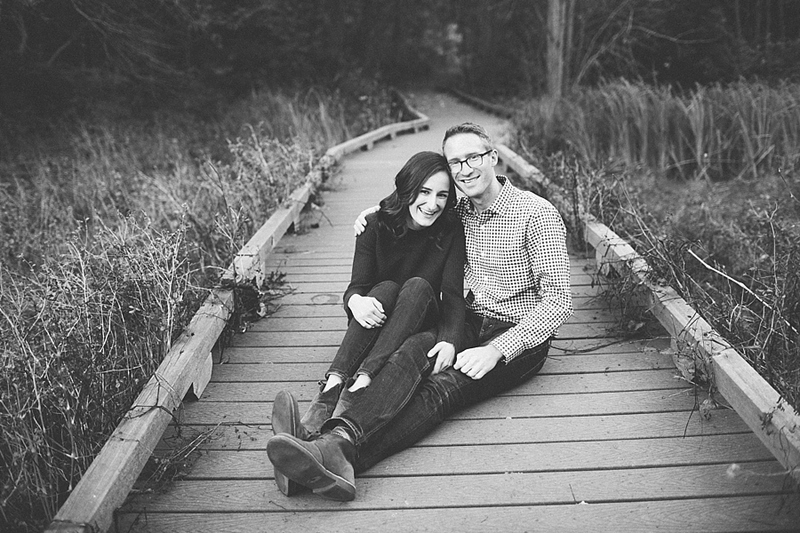 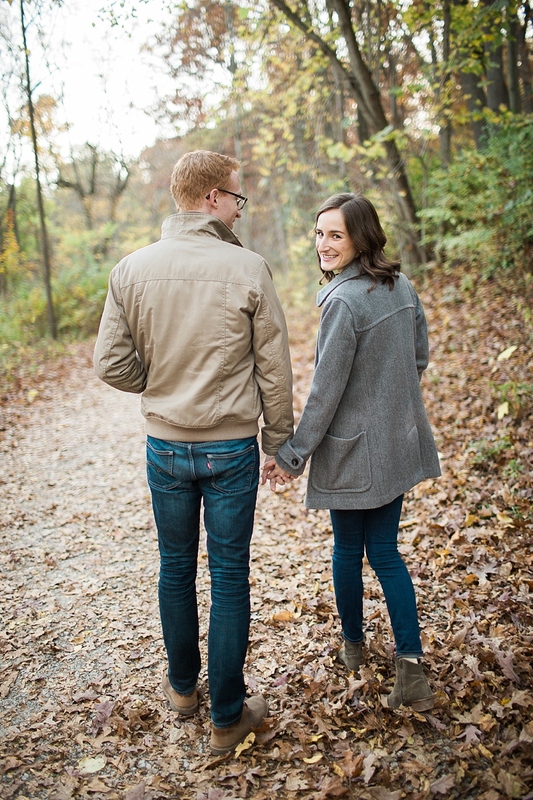 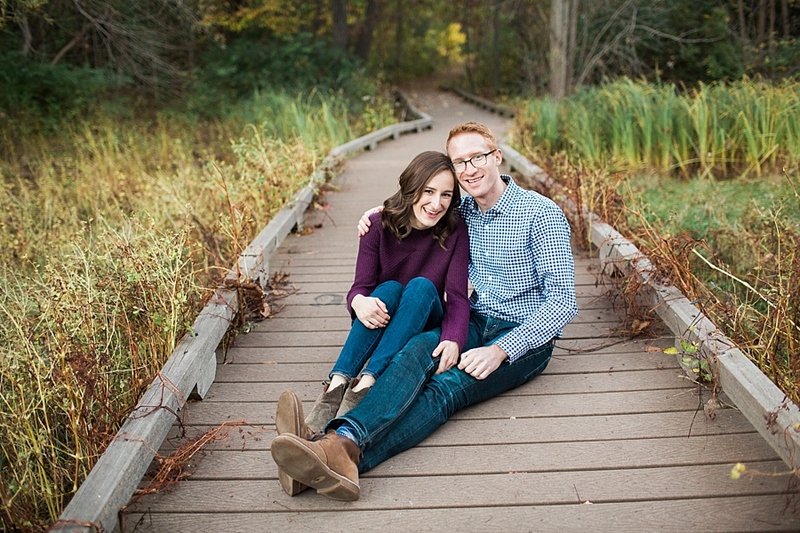 Can't wait for their wedding day coming up in June at Misty Farms in Ann Arbor!